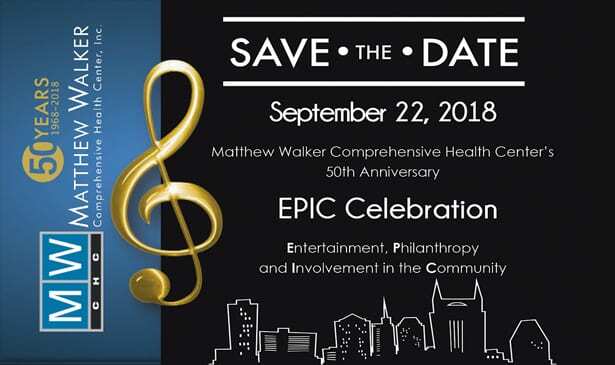 NASHVILLE, TN — Matthew Walker Comprehensive Health Center refers to its patients as a “fanbase.” It’s this community environment that’s enticed generations of families to choose the center for healthcare since opening its doors in 1968. 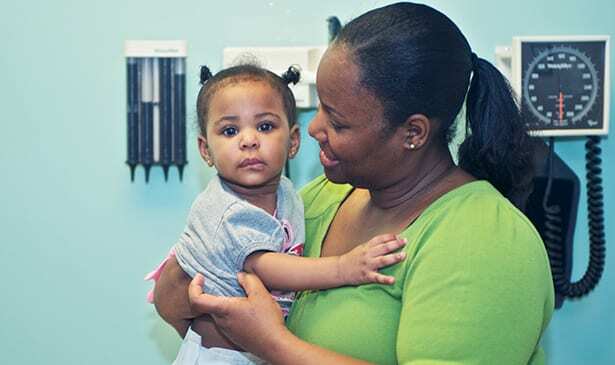 The center serves as a one-stop shop for nearly all medical needs, offering pediatric, behavior health, radiology and OBGYN services on its three sites in Nashville, Clarksville and Smyrna. The center takes its work one step further by educating patients on a range of topics from chronic diseases to healthy living and partnered with Second Harvest to create a food pantry on site that offers a variety of nutritional items. The Second Harvest produce truck also comes to the center once a week, bringing fresh fruits, vegetables and perishable goods. “We continue to lead the way in terms of a model of care that is inclusive for the patient,” MWCHC CEO Katina Beard said. Founded during segregation, Beard believes the center was a valuable resource in the community alongside Fisk University and Meharry Medical College amid racial conflicts in the city. MWCHC continues to be a source of education by acting as a training ground for students of all levels, allowing them to see various sectors of the medical field from clinical services to health administration. Beard describes the center as an “economic engine” in the communities it serves, employing more than 100 people, many of whom have been there for more than 30 years. MWCHC has also been recognized by the Health Resources and Services Administration as a quality leader in healthcare, maintained Joint Commission accreditation for more than 30 years and has patient center medical home certification. When the expansion of the dental clinic is complete, MWCHC will be among the few community health centers that has 24 dental chairs, along with a radiology unit and pharmacy in one location. It’s these advancements that continue the center’s history of being a pioneer in the community health field. Beard predicts in the next 50 years, the center will become a leader in dental care, bringing in new partners and increasing access to care for uninsured patients. She also believes it will grow in the realm of behavioral health and following Walker’s mission of making patient visits about overall health. “If our patients, our community, is getting healthier over time, if people are becoming employable because they’re healthy, those are wins for the community,” she said. MWCHC 50th anniversary celebration takes place on Sept. 22 at Fontanel at 6 pm. Next articleAtty. Mike Cody in Music City to Shed Light on His Work With Dr. Martin Luther King, Jr.